A remarkable performer, Craghoppers CompressLite’s insulating properties are comparable to natural down, trapping heat at the core and providing an instant cloud of comfort whenever it’s needed. 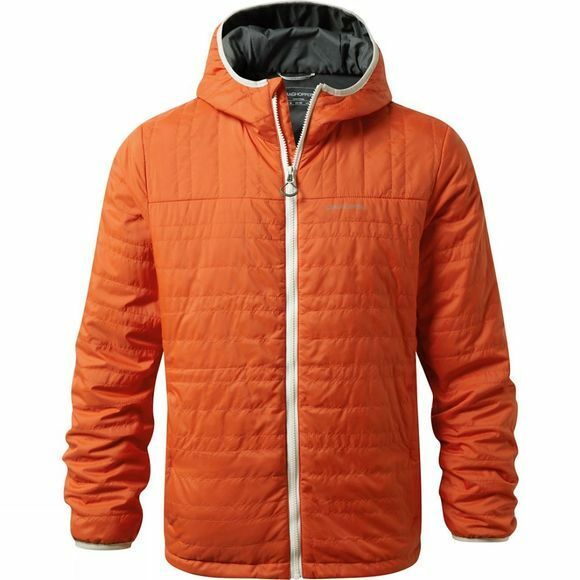 Lightweight, super–compressible and ready for action right from a neat stow sack, this indispensable Mens CompLite Jacket II is a smart choice for instant warmth. A must for changeable days and an invaluable mid–layer in the colder months.